There are other physiological consequences of dehydration that are not as serious as heat illness but can contribute to decreased performance capacity. Dehydration impairs thermoregulation in both hot and cold environments. Metabolic heat production in the cold may be less efficient in dehydrated individuals. 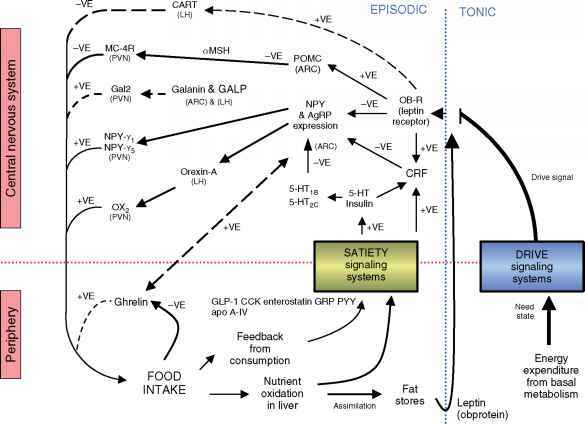 The mechanism is not well understood, but it may involve a concomitant reduction in energy intake, decrease in resting metabolic rate, impaired shivering response, impaired vasodilation/constriction response, or a combination of these factors. Dehydration also blunts appetite, which in turn may elicit energy and thermoregulatory defects.